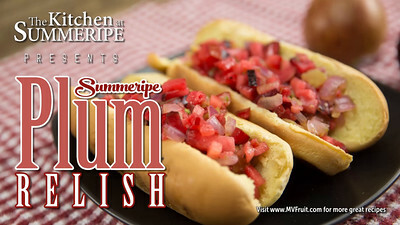 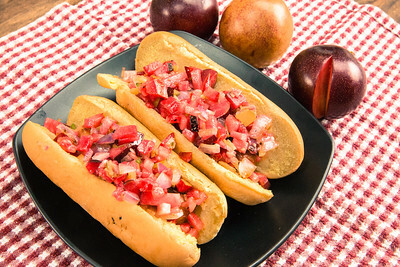 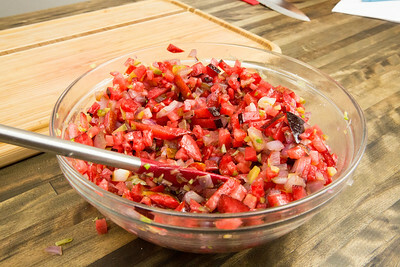 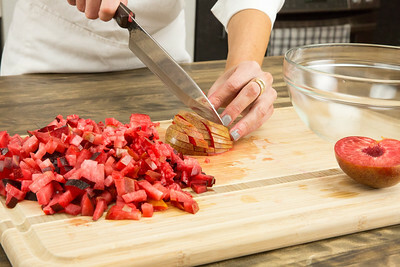 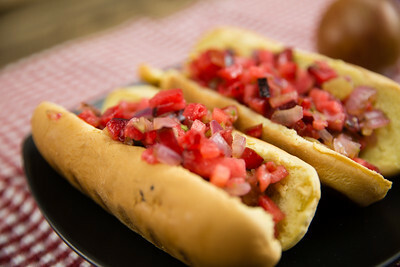 Make your hot dogs "Summeripe Style" with our delicious Plum Relish! 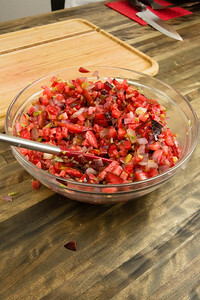 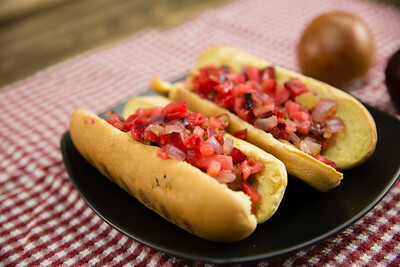 This versatile relish is so much more gourmet then the neon green, hot dog stand version. 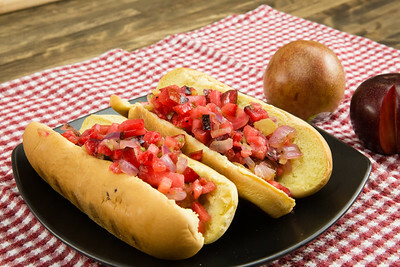 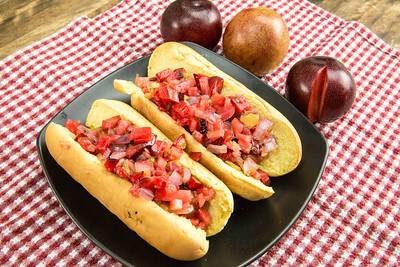 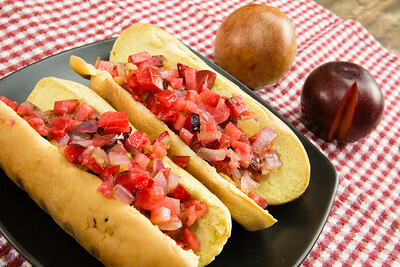 Grilled onions, Summeripe plums, and dill pickles create a tangy yet sweet summer time topping that is the perfect on grilled hot dogs.